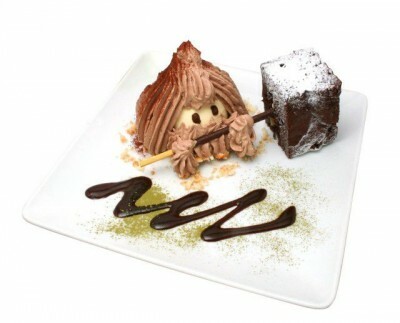 First a Gundam Cafe, Now There’s a Dragon Quest Bar?! If you had asked me a month or two ago, I probably would have told you that I couldn’t imagine a place like this existing. However, after my recent trip to Tokyo, I could believe anything — of course, that doesn’t change the fact that I totally regret missing this. 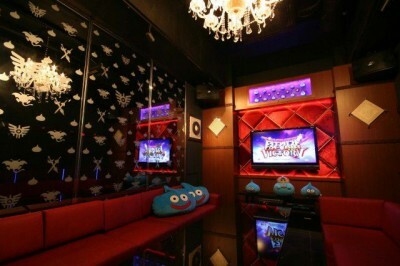 Apparently, there’s a Dragon Quest-themed bar in Roppongi — Luida’s Bar. For those of you who aren’t big on Japanese RPGs, Dragon Quest , or Dragon Warrior, as it was once known in the states, is almost as popular as Square-Enix’s Final Fantasy here in the States, and even more so in Japan. The most recognizable figure from that series would, of course, be the slime. Those cute little things have played a role in every entry of the series, and so natrually, you’d expect to see them in a Dragon Quest-themed bar. 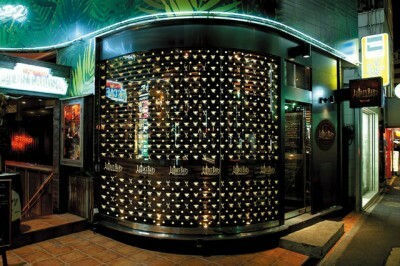 I initially thought maybe they’d just name the a drink after them or something, but like many of the bars in Tokyo, they also serve food — which is why I laughed when I saw the food they’re serving. In addition to their slime buns, they have everything from soups, to deserts. Another that blew my mind was the one shaped like a Brownie — that’s the actual name of the monster — that carries a hammer — except in this case the hammer consists of stick of pocky attached to an actual brownie. 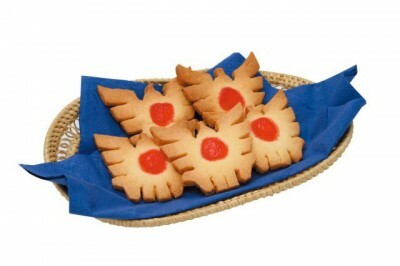 For more pictures, click here.